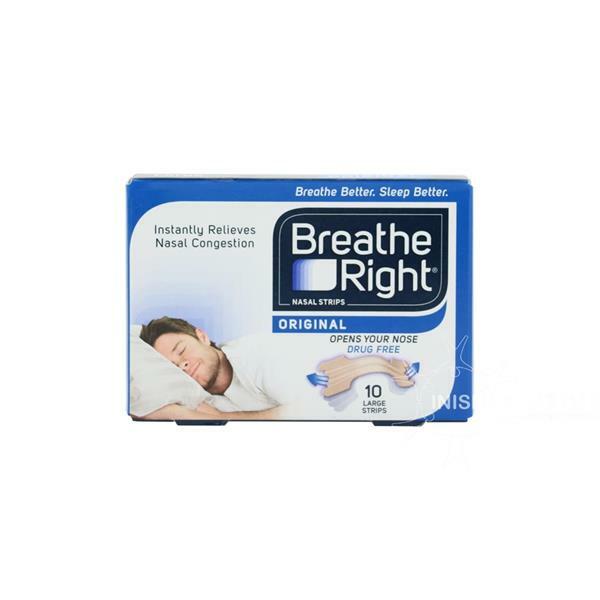 Breathe Right Original Nasal Strips provides relief for snorning and nighttime nasal congestion due to colds and allergies. The effective, drug-free strips help you breathe better and help with overall sleep quality. Suitable for both adults and children.